PHNCF believes in caring for our own – those who live in the communities we serve. Donations to Caring for Our Neighbors ensure that PHN patients are able to receive the prescription medications needed for their chronic conditions, as well as helping youth receive skills training in preparation for life after high school. 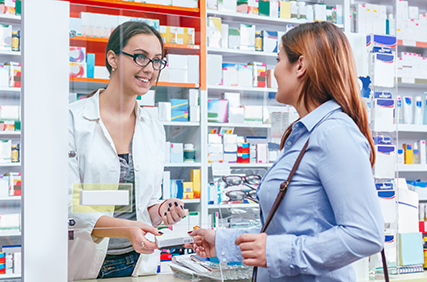 Many maintenance medications cost consumers several hundred dollars a month, and we are able to provide prescription assistance to PHN patients in need. Assistance is provided for life-sustaining medications, such as high blood pressure, behavioral health, cancer, diabetes, and heart medications. Without taking their prescribed medications, patients may develop worsening symptoms or complications, leading to further healthcare and emergency room costs. Since its inception in 2013, more than $14,000 has been distributed to help patients adhere to their maintenance medications. 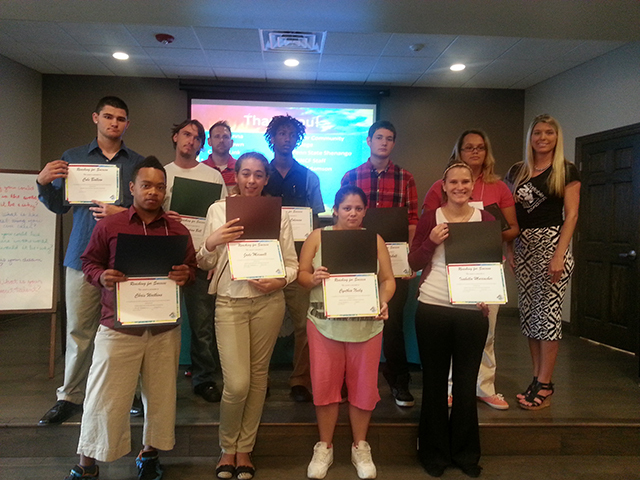 We are committed to providing young adults with the tools and resources they need to succeed. The Reaching for Success Workshop is a free summer program offered to youth in our community, ages 15-19. Various workshop sessions prepare students for life after high school graduation by educating them on skills such as resume building, interview skills, team building, job seeking assistance, and college prep. The workshop also includes recreational activities that are engaging and educational. Subject matter experts present on each topic and the students complete hands-on activities to improve their skills. The Reaching for Success Workshop is currently offered in Mercer county. If you are interested in partnering with PHNCF to host a Reaching for Success program in your area (must be within a PHN service area), please contact us at 724-981-2875.